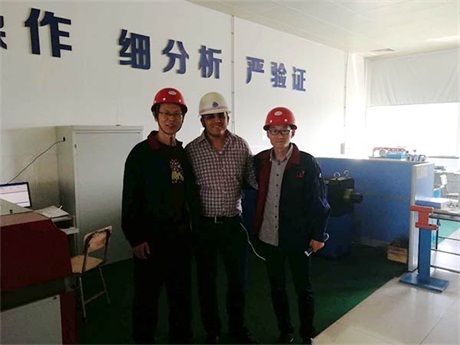 April 27, 2018, Mr. Mohammed, a customer from Tunisia, visited our factory. 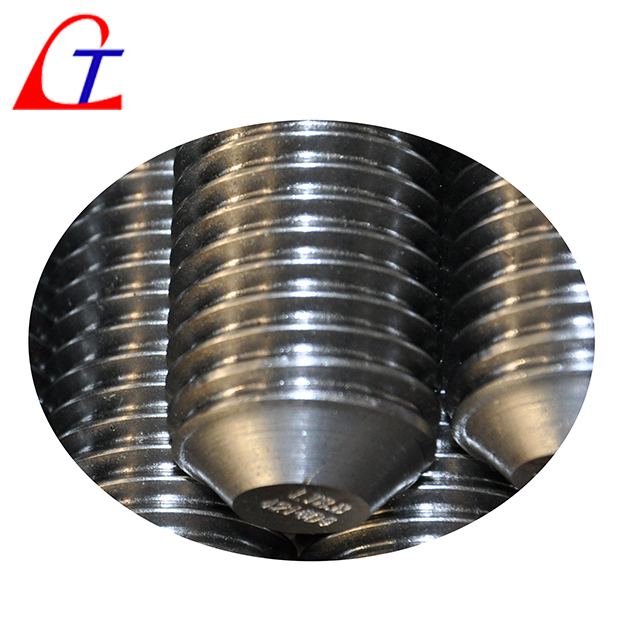 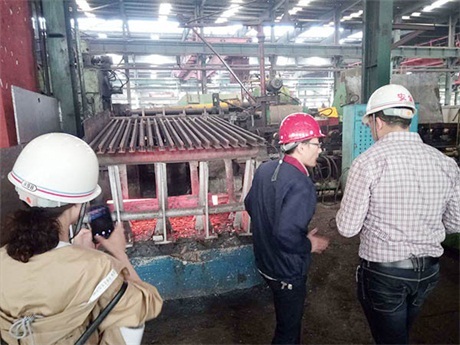 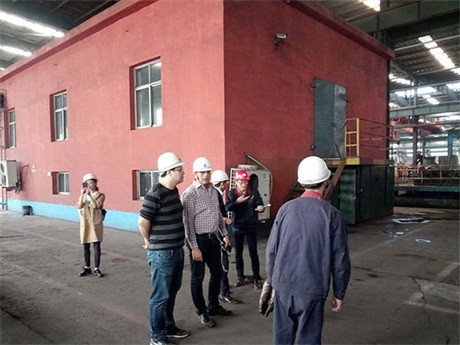 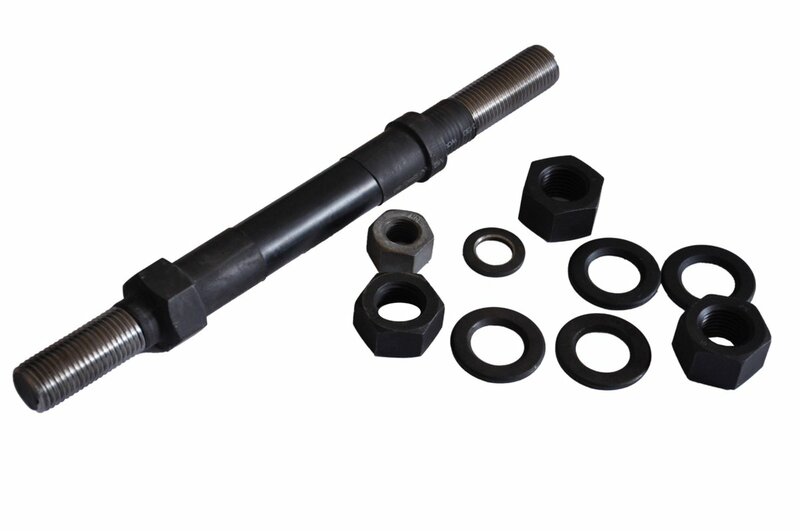 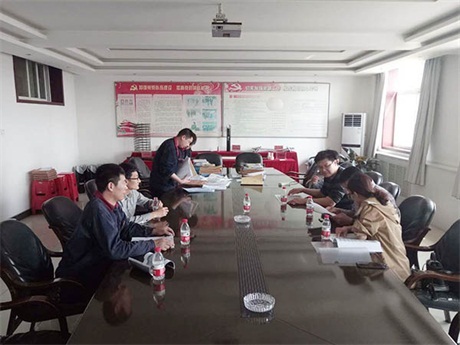 The purpose of this visit to our factory is to inspect the steel pipe products of our company. 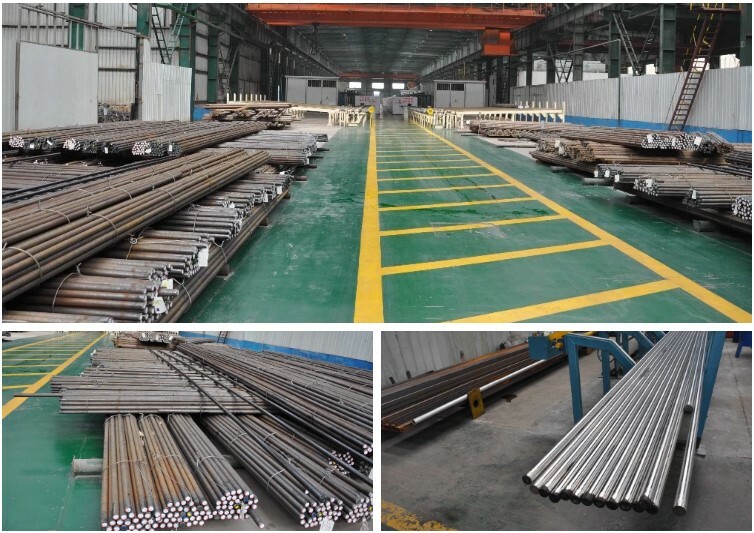 He expressed that they hope to purchase seamless steel pipes from our company to replace German products.